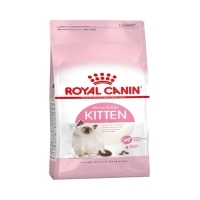 Royal Canin Kitten Dry cat food is formulated for the second stage of kittenhood (between 4 months and 1 year). All images shown are for illustration purposes only. 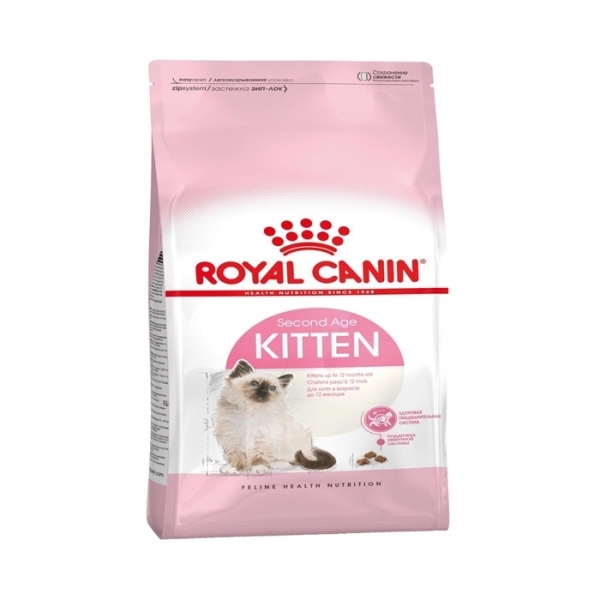 Actual products may varies in term of size, type, brand, versions, colour, composite material and other relevant characteristics.